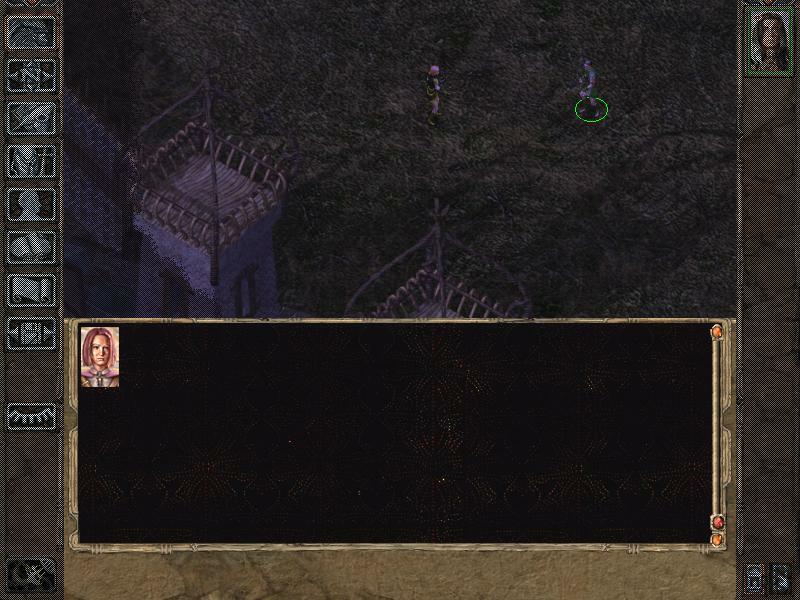 I installed the BG2:TOB in Chinese Version and patched it with bg2tob26498.Then I createed a new Shadows of Amn game.When I let Imoen join,I exit the game. I unpacked RTT1.6 and copy the Chinese dialog.tlk into C:\Zraiter\BG2TOB\rtt\Languages\english replace the English dialog.tlk.After that,I ran setup file and finished the intallation. But when I created a new game for RTT,something wrong in Kit select screen.The new kit buttom can be selected,but no infromation showed.It is blank.The origin kit is OK.And in game,when I talk with Angel,Imoen and Guard,no dialog words are showed.You can check it in the screenshots attached. If I don't change the dialog.tlk in the MOD package,everythin is OK.The information showed is correct. Edited by tufuq, 22 May 2009 - 06:01 AM. I think I know the reason.The dialog.tlk in the MOD has be added the content of setup.tra. 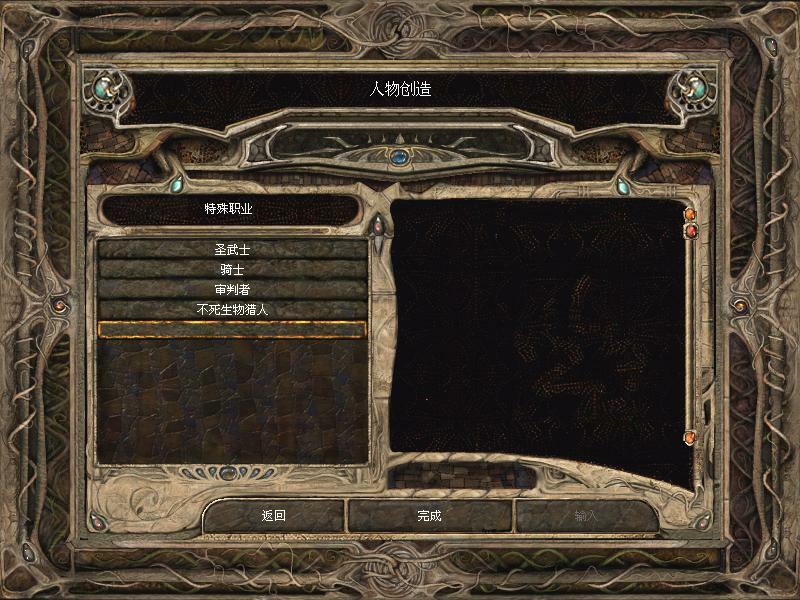 I want to translate the MOD into Chinese. So the question is:how to added the text in the translated setup.tra into the Chinese dialog.tlk? Edited by tufuq, 22 May 2009 - 05:59 AM.